For all the mamas (and papas) to be, traditional baby showers are starting to become a little less traditional, a little more… fun. 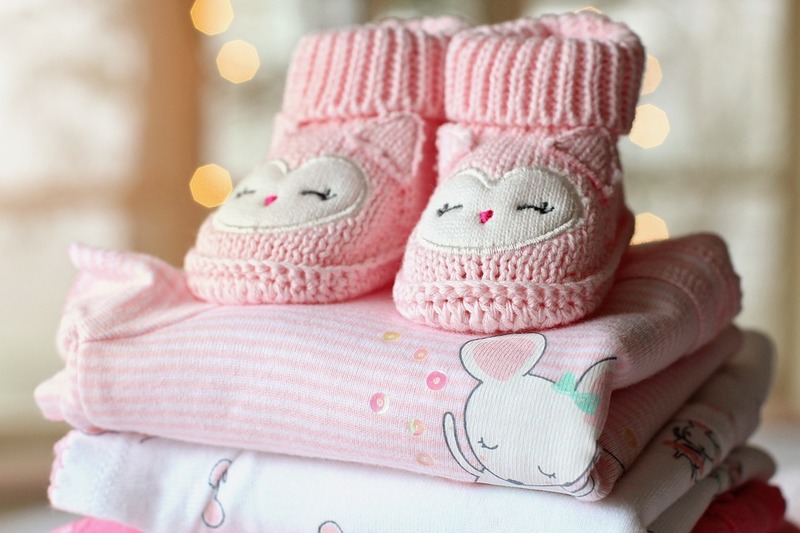 Baby showers are no longer focused solely on the parents to be, in fact, parents to be are trying their hardest to make the whole affair a festive occasion of delicious food and lots of drinks for all loved ones on the guestlist. Often, women have their own separate baby shower full of lots of girlie party favours and cuteness. That’s all well and good, but why not invite the guys? If you’re feeling that all eyes are on you, you’ll enjoy less attention with the attendance of your partner and your group of mutual friends and family. When it comes to venue hire in Melbourne, Mon Bijou is a great setting for day time partying, where everyone is welcome. Sorry mama’s, the cocktails are purely for the guests only – NOT for you. Creating a baby is a pretty big deal, so what better way to ramp up the festivities than with a menu of themed delicious cocktails and mocktails. Sure, the whole pink and blue thing is a little obvious, but it’s definitely a great way to get your guests in the party mood. When considering venue hire in Melbourne, choose a versatile space that offers eclectic cocktails, from the Pink Lady to the Blue Martini, talk to the team at Melbourne’s Best Functions for specialist catering advice. Although you may be getting offers left right and centre from family members, if they live out in the suburbs, it could end up being difficult for all of your friends and family to make it from different areas. We recommend considering a central location that is easily located for drivers as well as people taking public transport. Another way people find their baby party being more drab than fab, is by picking a traditional, (or kinda’ boring) venue. Venue hire in Melbourne is easy when it comes to working with the events team at Melbourne’s Best Functions. Whether you want a glamorous party or an intimate affair with city views, we’ve got you covered. Contact the team online at Melbourne’s Best Functions to discuss hosting your baby shower with a twist. Whatever you want, we can make happen. From themed décor to canapés and more, we’ll make your special day one to remember before the little one comes along.